Was your home or business damaged by water? 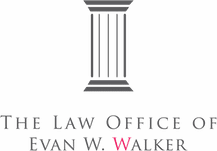 Call Evan, a San Diego Property Damage Lawyer who has experience with water damage claims . While living in New Orleans, Evan worked for insurance companies defending water and flood claims caused by Hurricane Katrina. He read through dozens of insurance policies to determine ways to deny claims. That’s what insurance companies require. Now Evan’s fighting back. 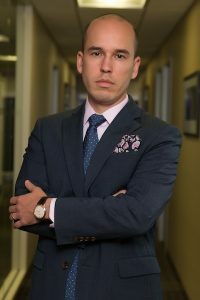 If your property or business sustained water damage and there’s a dispute between you and the insurance company, contact Evan, a San Diego Property Damage Lawyer who handles water damage claims.